I’ve been using Progressive Earth products for a number of years, particularly the straight supplements, but in the last couple of months I’ve used Pro Platinum Performance. 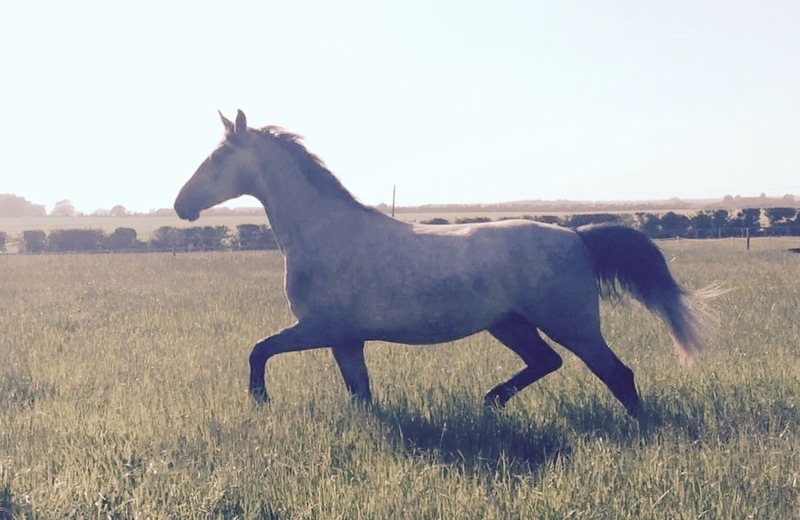 I chose PPP with Mel’s advice as it covered all bases for my 3 horses. 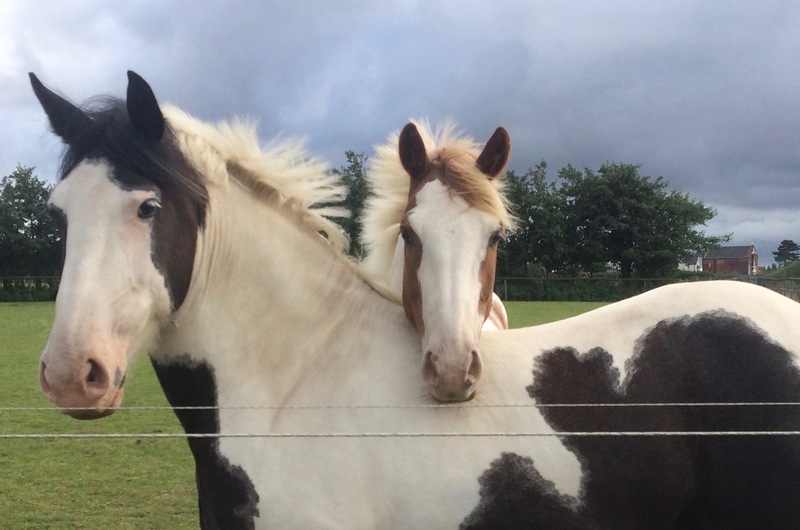 Tex needs help on the calming, digestion, suppleness/joint and hoof side, Cody was struggling with digestion when they started living in, and Solo just needs support for growing. Since being on PPP Cody’s guts have been a lot better, Tex is super chilled and becoming more supple in his work, and Solo continues to grow at a rate of knots. I look forward to seeing the effect on their bare feet in a few more months once the growth is more obvious, particularly for Tex who has struggled with sensitivity and splits particularly in spring & summer. 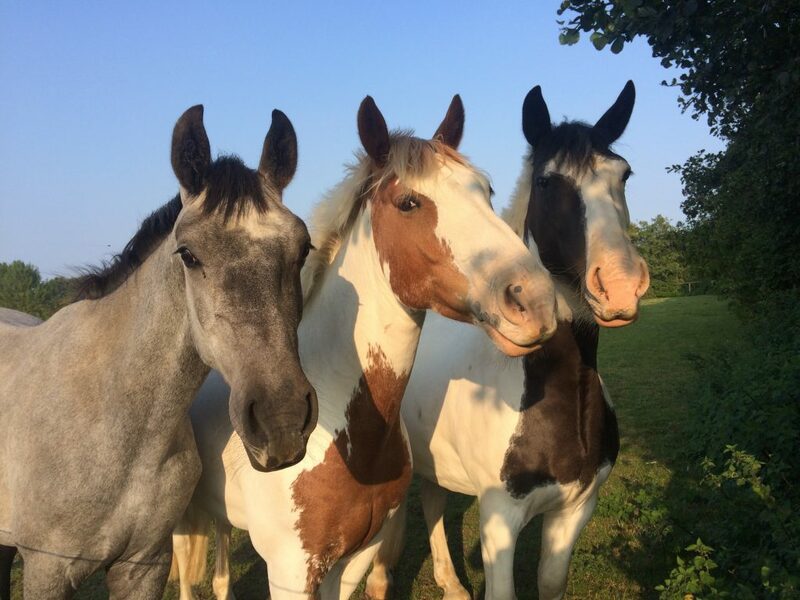 I run a small livery yard near Canterbury in Kent, and currently have 3 of my own horses, all of which are barefoot. 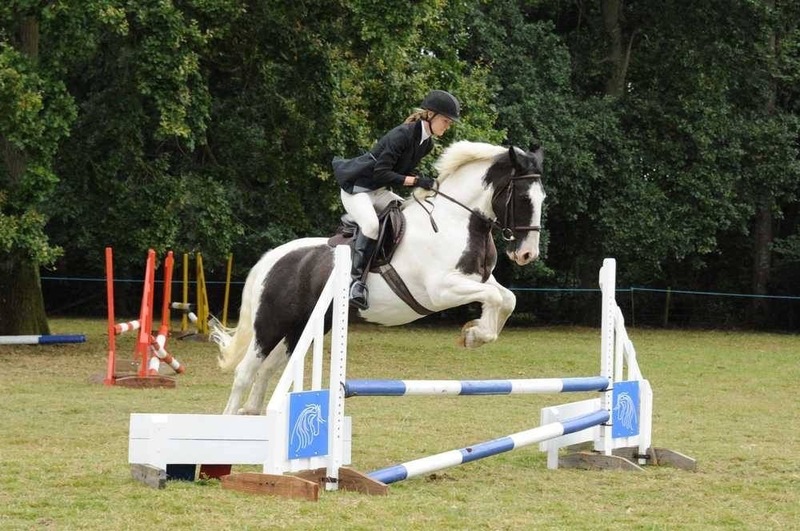 My main horse is Cody, bred here in Kent by Worsenden Farm – he’s a 15hh, 7 year old mix of cob, shire, TB and native. 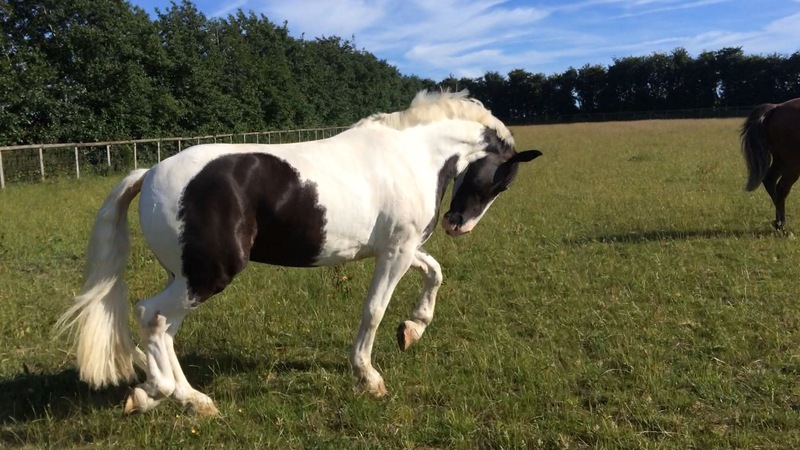 Despite his portly looks he’s shown quite a talent for dressage, and really enjoys showing off his moves! In 2016 we competed at Elementary unaffiliated dressage, this year we aim to affiliate BD and work our way up the levels. I also do a bit of showing, showjumping and cross country with Cody to add a bit of variety. My second horse is Texas Red, an 8 year old Irish cob cross. He was a bit of a rescue case, I bought him very cheap from a dealer because I felt sorry for him and he was unrideable so was due to go off to auction. He had a lot of physical and mental issues when I first got him, but these have slowly been ironed out, and he’s finally coming out of his shell and enjoying life now. 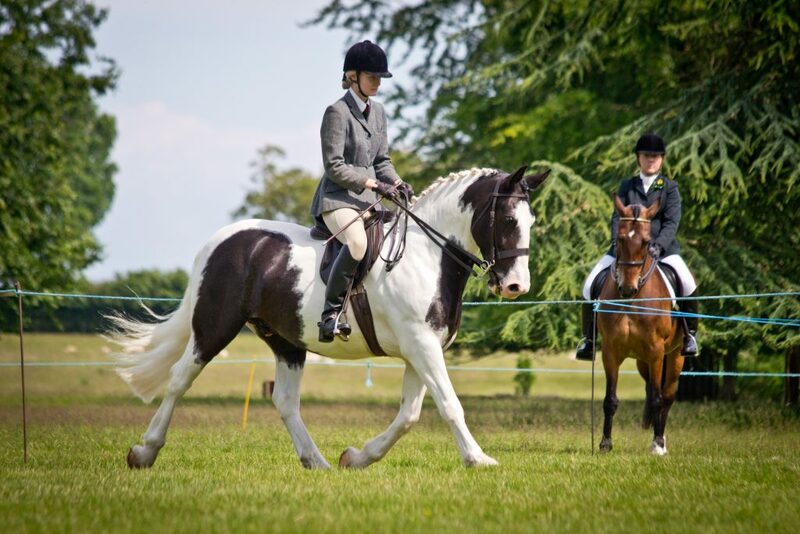 Having thought he would never do more than a few low level dressage competitions, we discovered that he loves jumping and in particular cross country. Last year he won his first ODE and then ran in a couple of BE80s with a local young event rider and did very well, placing 8th and 12th – he would have been 6th if he hadn’t been too fast round the cross country! This year I plan to event him myself as well as doing some dressage and showjumping. 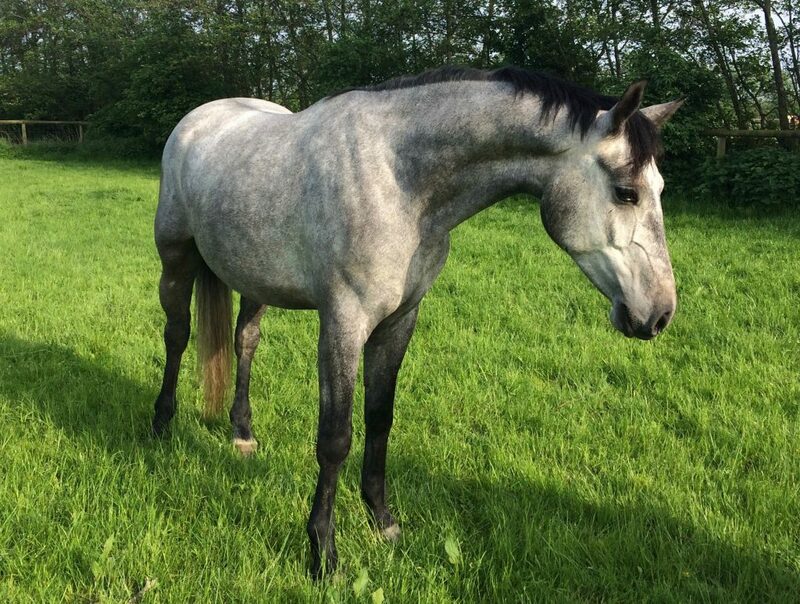 My 3rd horse is a lovely grey 4 year old warmblood called Franklyn Solomon. I am producing him with a dressage career in mind.